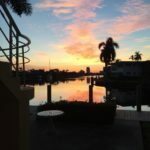 Fort Lauderdale might not be the immediate place to come to mind when you’re thinking about planning a romantic vacation but it’s a wonderful place and its prices are much more reasonable than most exotic locations. And romance is certainly in the air here in South Florida! Imagine staying in your own cosy waterfront apartment. Picture yourself and your loved one sipping wine on the dock in the evening, watching the sun go down and the boats sail by. 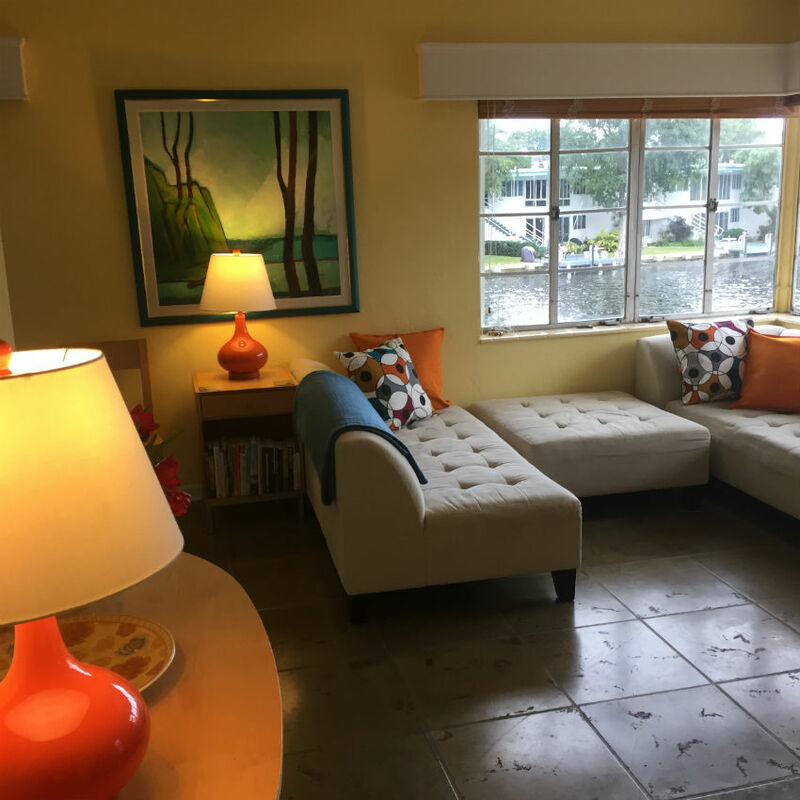 In your apartment enjoy expansive views over the peaceful waterway or sit right outside your door on the upstairs balcony as you enjoy the view over breakfast a deux. Stroll hand in hand on the beach at daybreak watching the sun come up over the ocean. At that time of day you’ll have the beach to yourselves – although occasionally you’ll see a romantic dawn wedding right there on the beach. Then call at the French bakery for croissants right out of the oven, freshly squeezed orange juice and delicious French coffee. For the ultimate breakfast in bed, call the bakery from your apartment and have your breakfast delivered directly to your door. 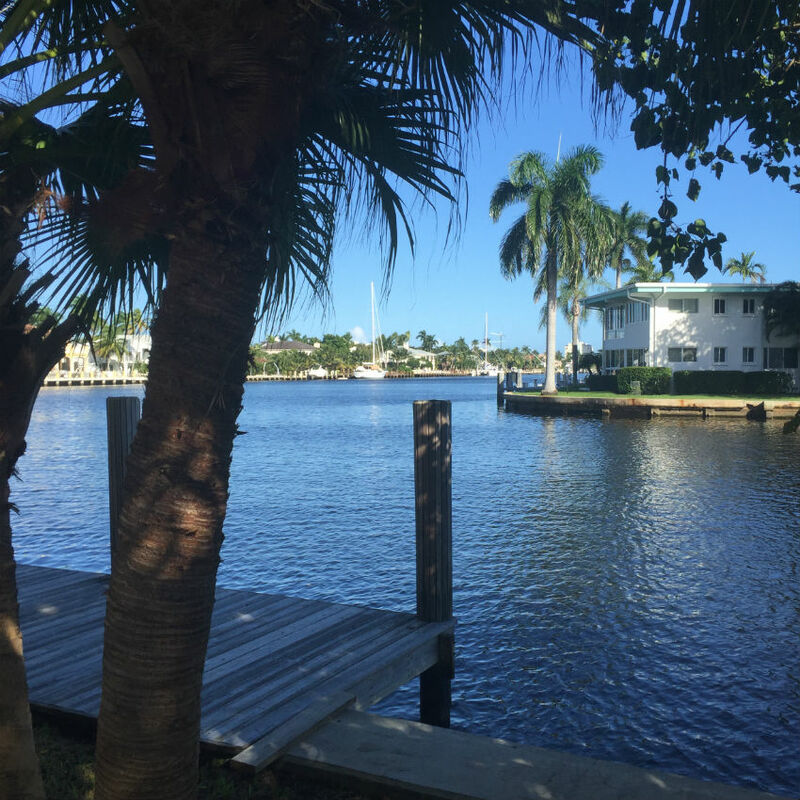 Stroll to Las Olas Boulevard – one of the best venues in South Florida. Explore its romantic restaurants (some are right on the water), its sidewalk cafés and tempting bakeries. Enjoy mimosa brunches, fine or casual dining and dance the night away. Shop designer boutiques or explore fascinating galleries. Visit the historic Stranahan House – the oldest building in Fort Lauderdale – which was the setting for a poignant yet tragic love story of two of our original pioneers. Visit the local art house cinema showing foreign and indie films. Watch a Broadway show or a prestigious concert at the nearby Broward Centre for the Performing Arts. 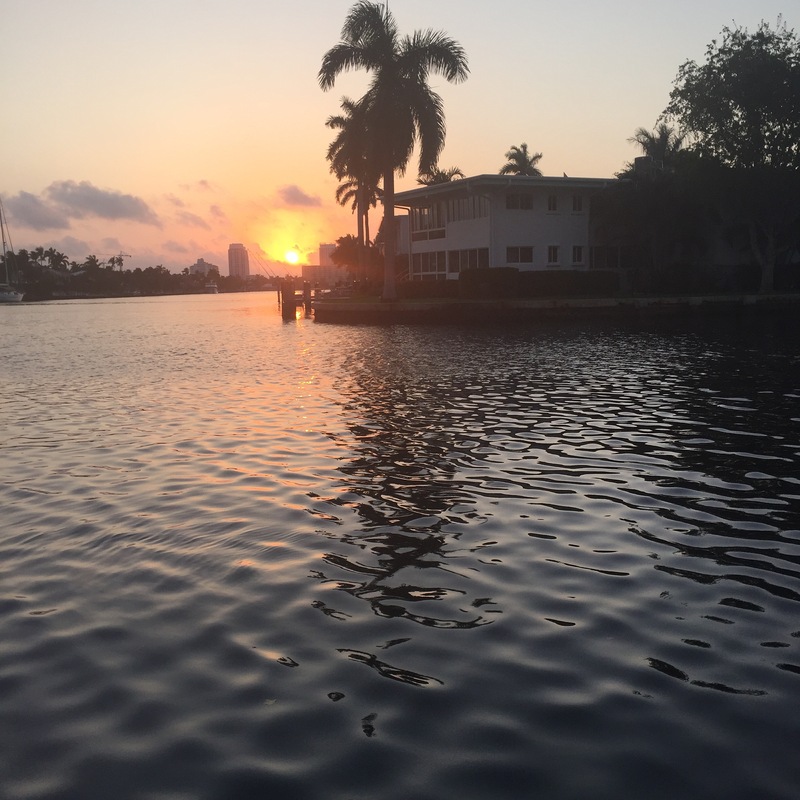 Travel through Fort Lauderdale on the Water Taxi, take a dinner cruise of the Jungle Queen paddleboat or rent your own boat, kayak or paddleboard to explore the waterways. 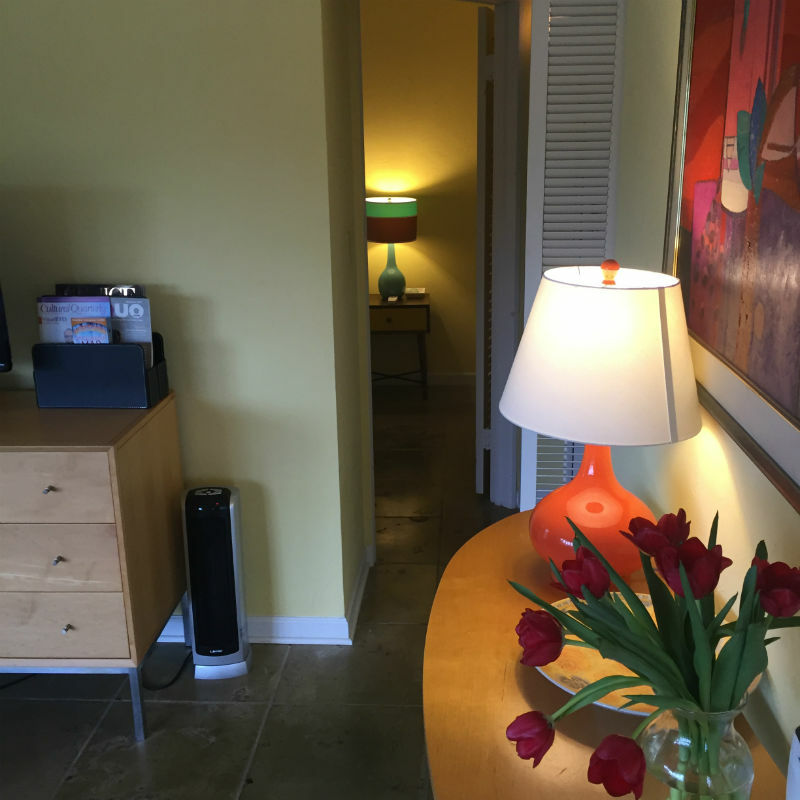 At the end of your busy but romantic day relax in your own private apartment. Have dinner delivered from one of the many local restaurants, watch the moon and the stars from the dock or balcony then retire to a super-comfortable bed with luxury linens. Celebrate your engagement, enjoy your babymoon or honeymoon, mark your anniversary, enjoy a vacation away from the kids or simply take some time for the two of you to celebrate your love and spend a great time together.